Phosphor plate scanner systems provide fast and simple imaging in a size that can be easily integrated into a crowded workspace. 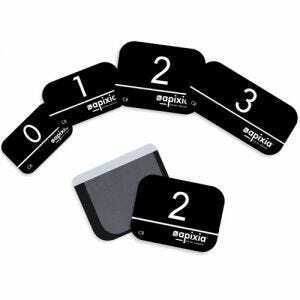 The phosphor plates that work with scanner systems can be re-used thousands of times making them a perfect long-term solution for digital x-ray imaging. Imaging software is included and allows for unlimited user licenses making it perfect for dental offices of any size. 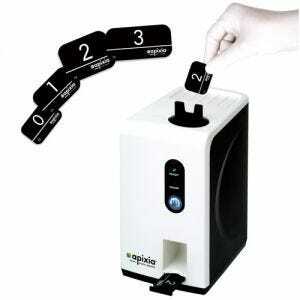 Scott's Dental Supply stocks phosphor plate scanners from Aphixia Dental.